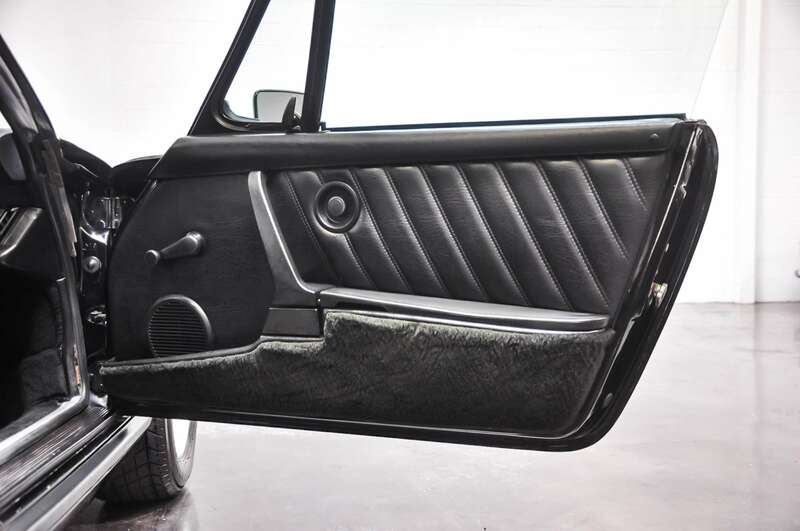 The “G” Series Model appeared in August 1973 and continued and ended production on July 1974. 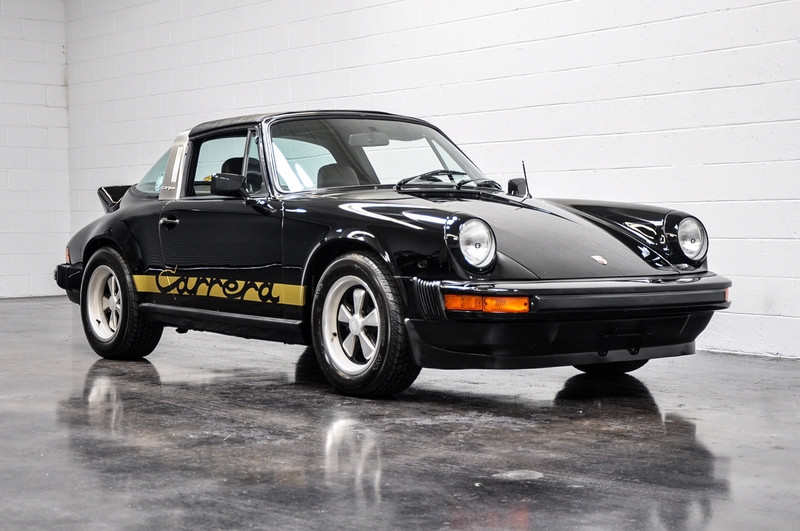 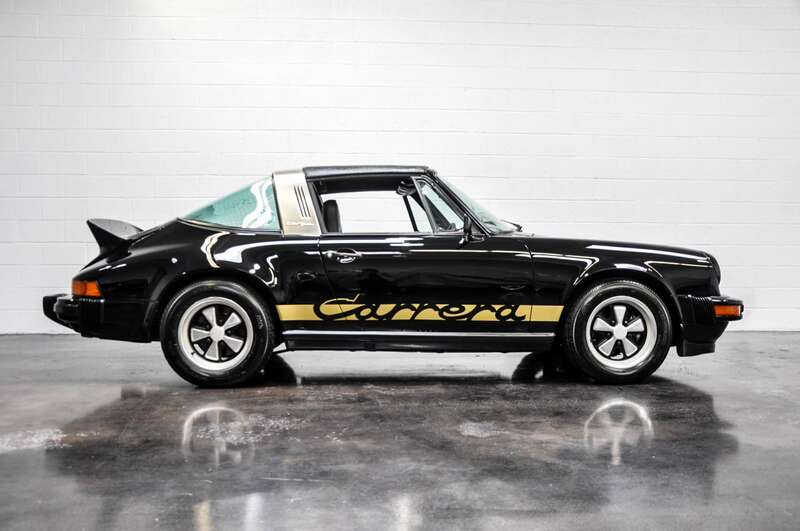 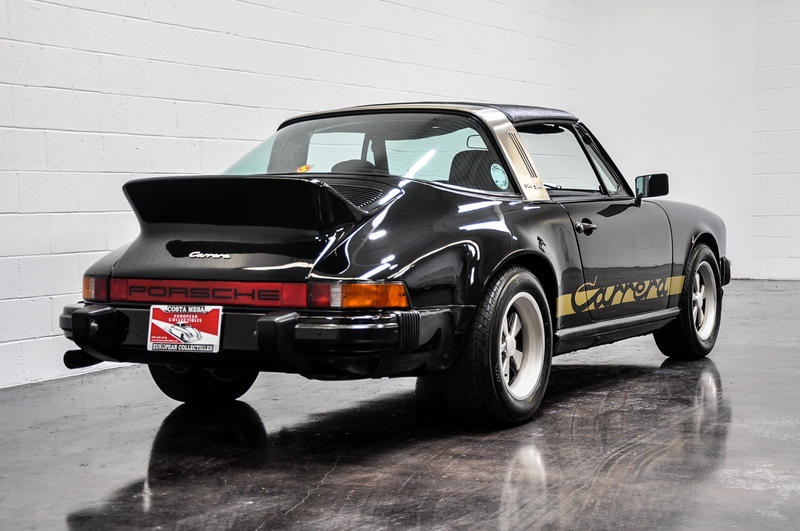 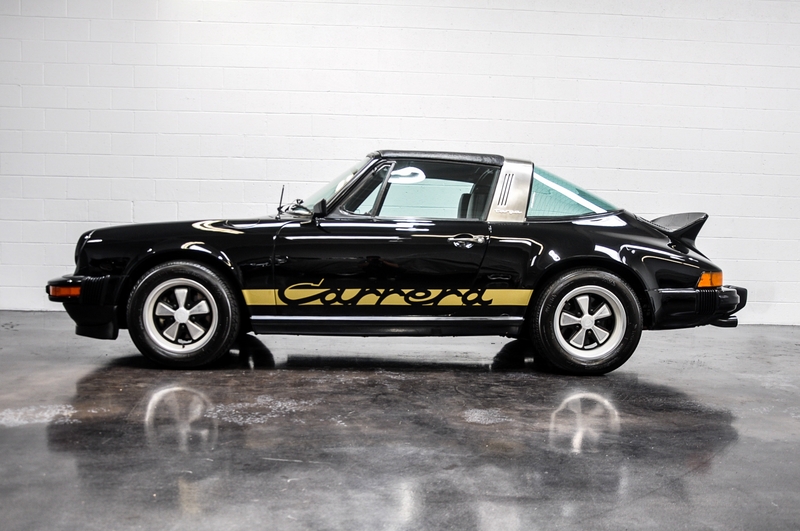 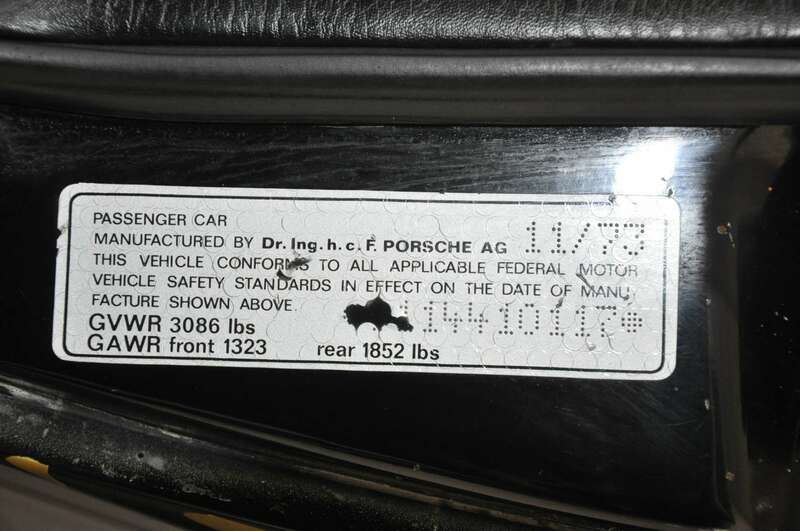 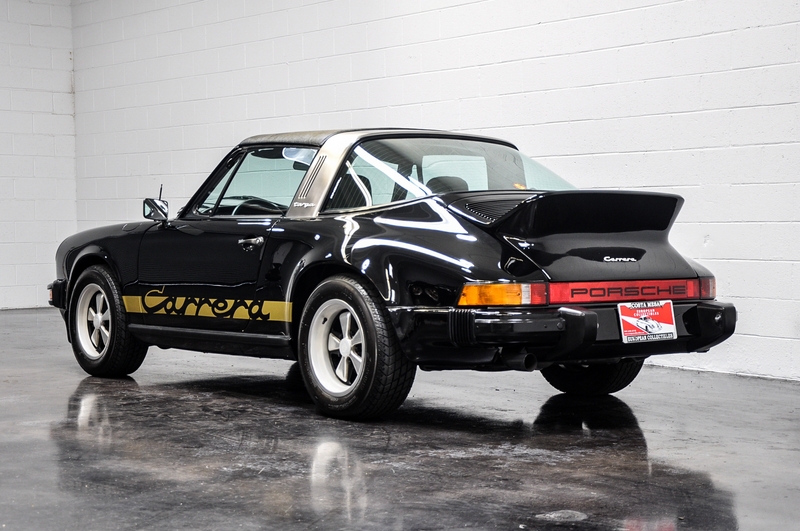 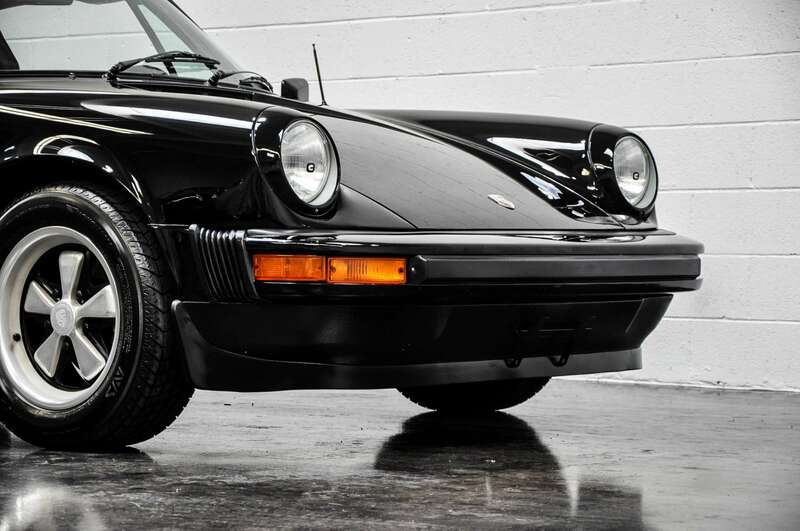 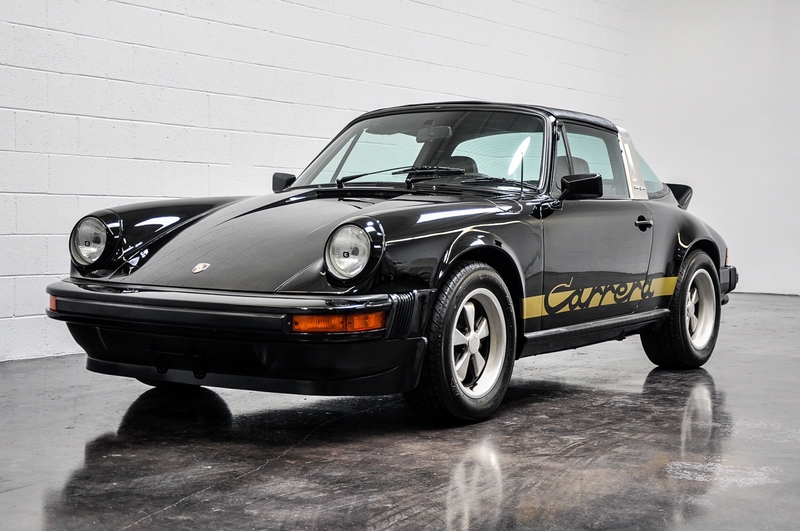 A Targa was added to the Carrera lineup in 1974. 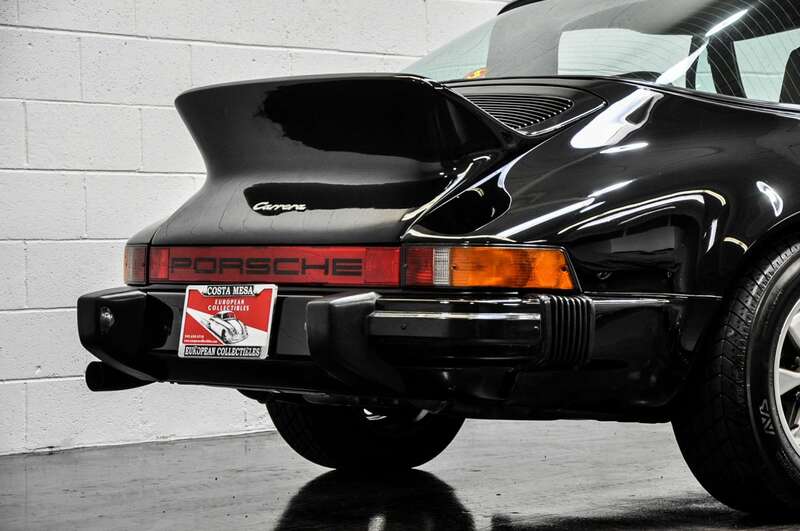 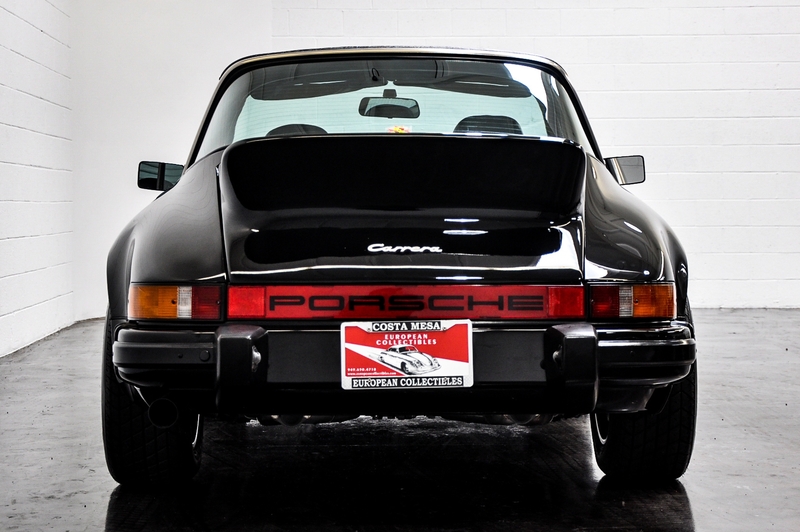 The ducktail spoiler of the 1973 Carrera RS was an option on the Carrera except in Germany. 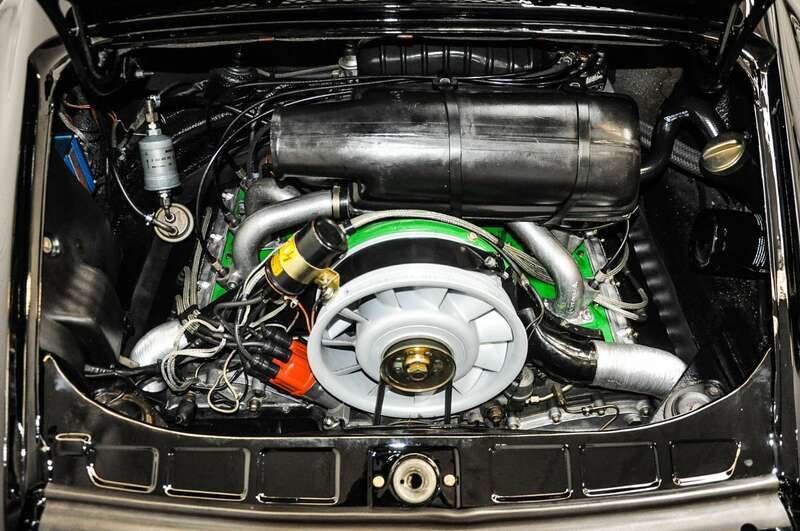 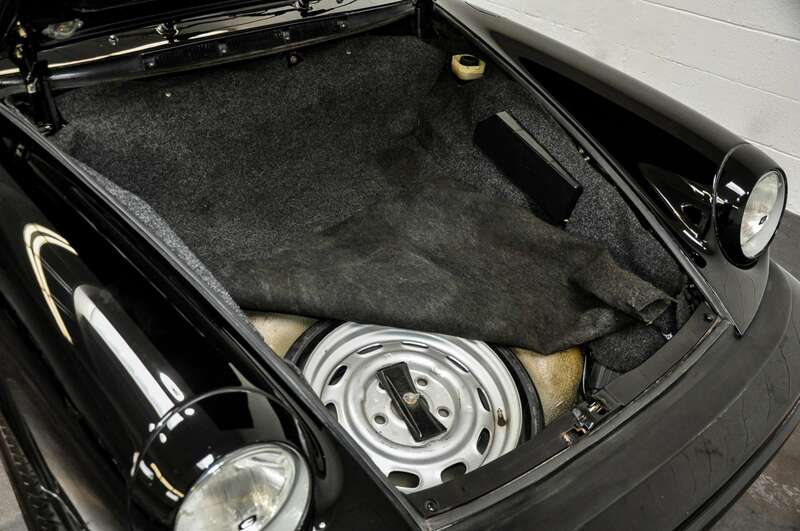 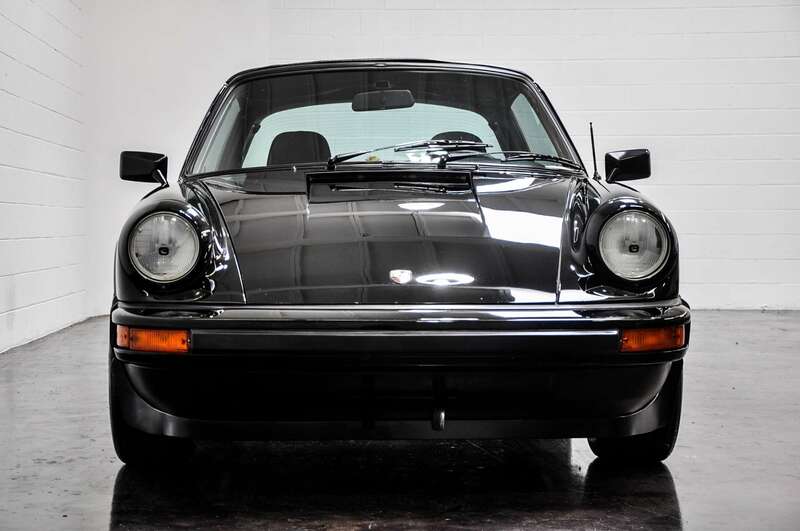 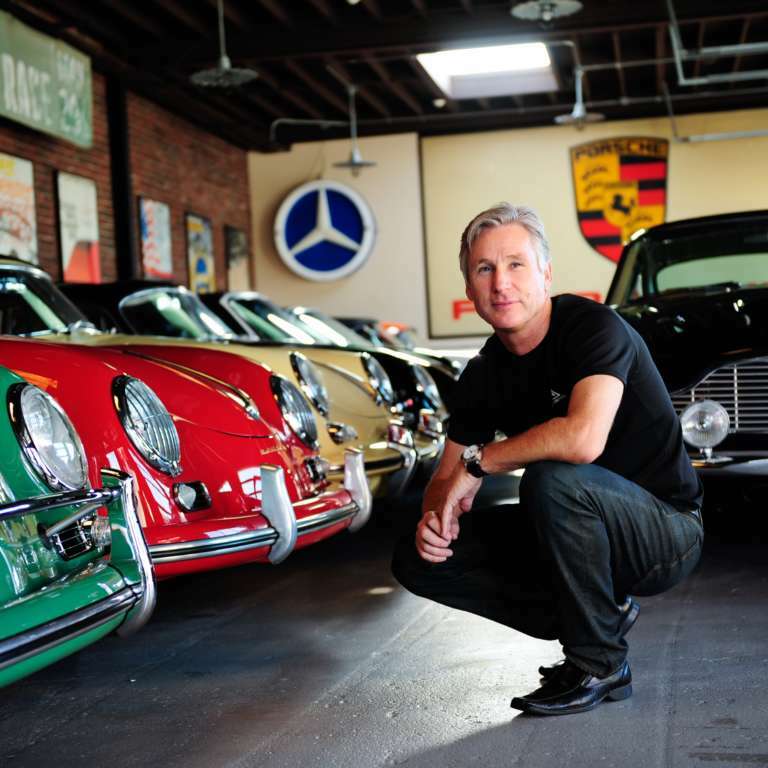 The US 911 and 911S had four-speed manual transmissions as standard equipment, but most were delivered with the five-speed option. 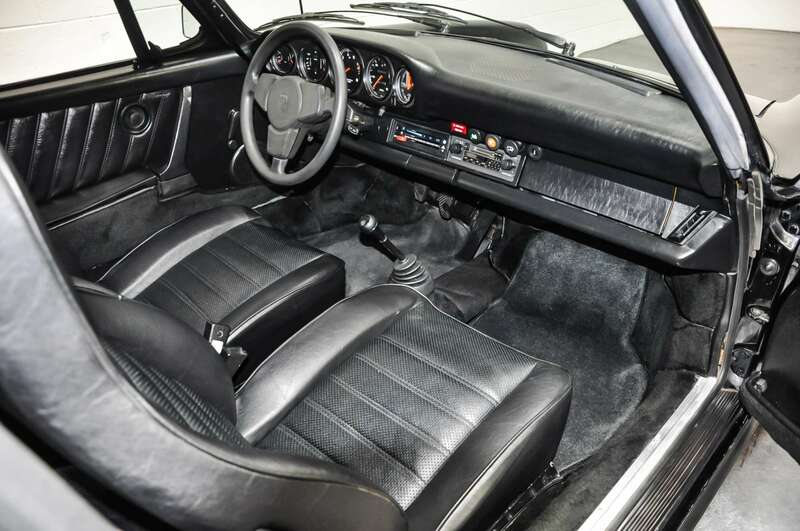 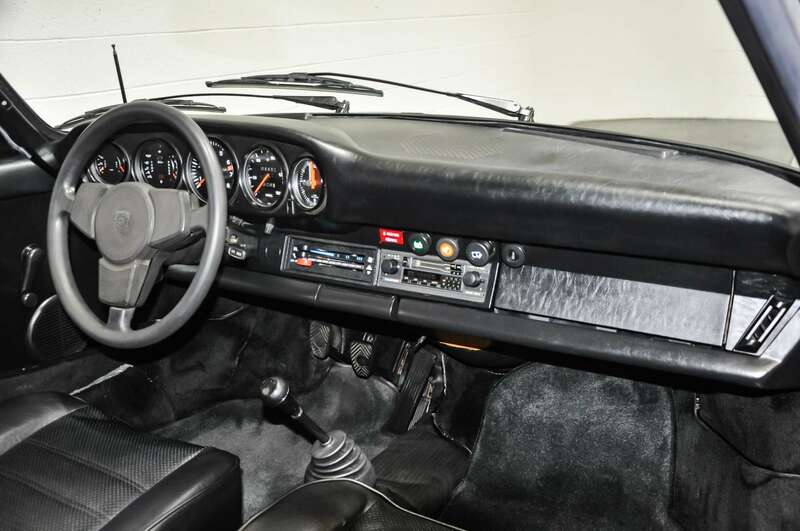 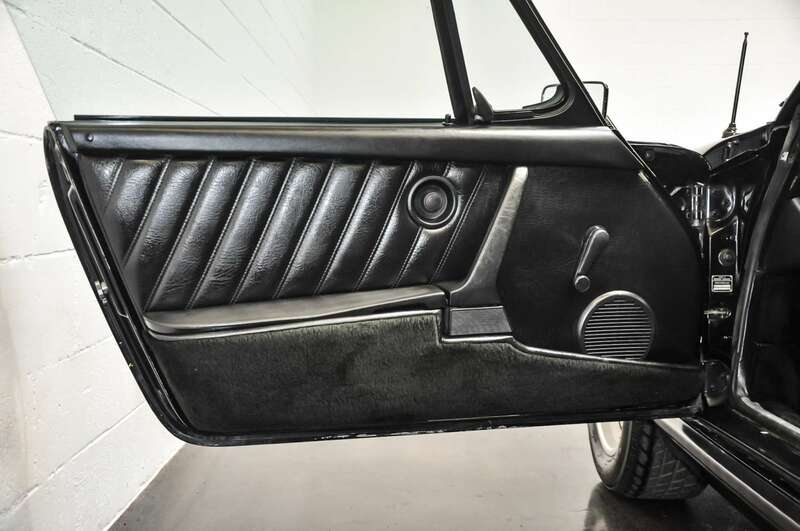 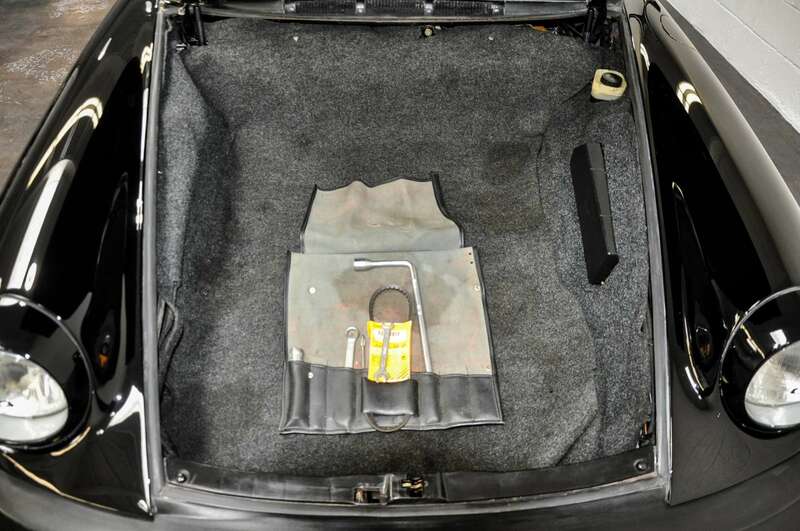 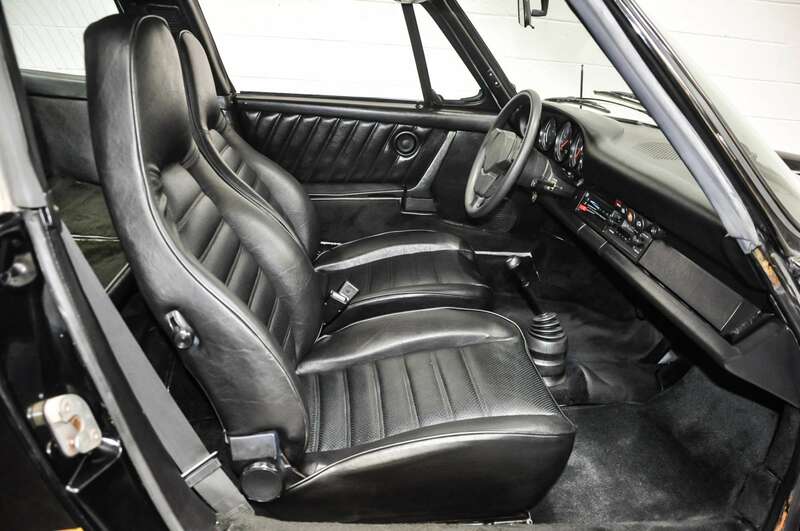 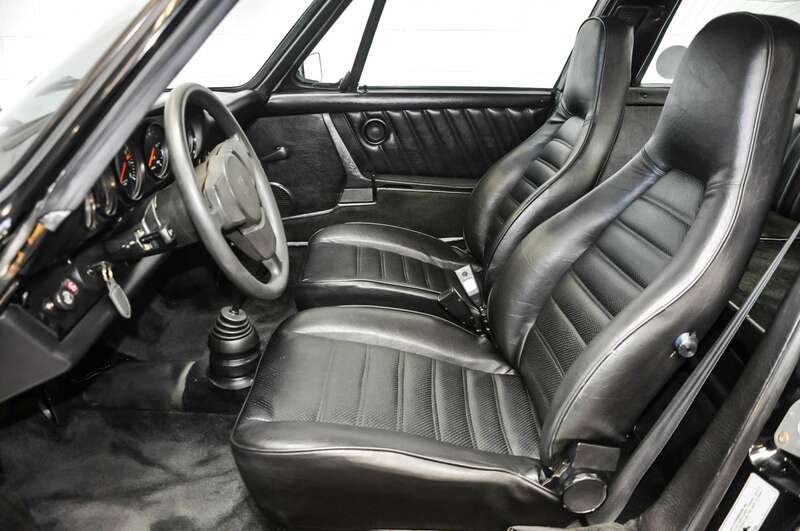 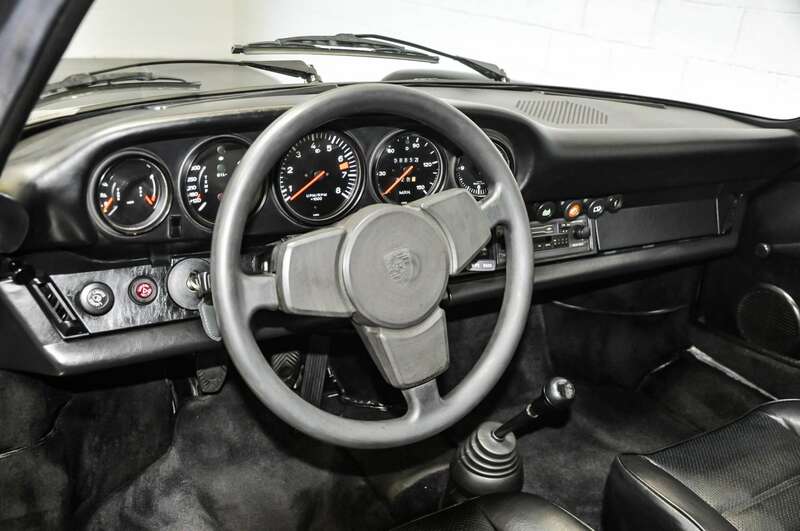 The most visible changes to the interior were new high-backed seats with integrated headrests and a folding removable Targa top as standard equipment. 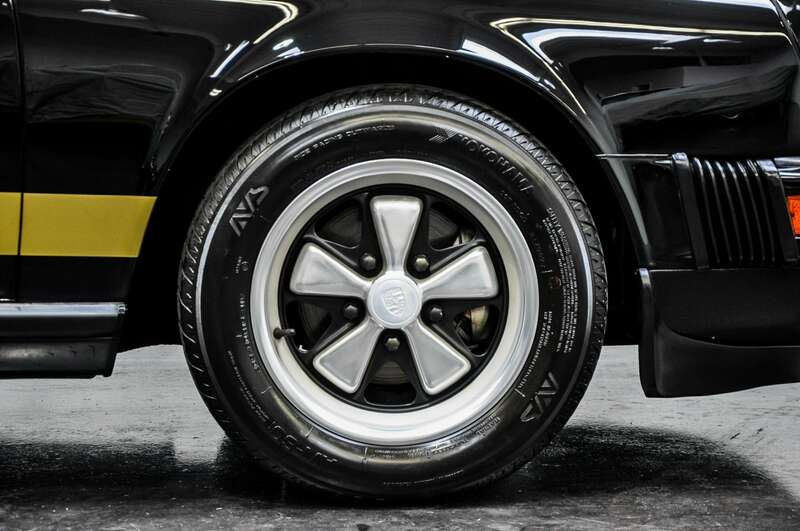 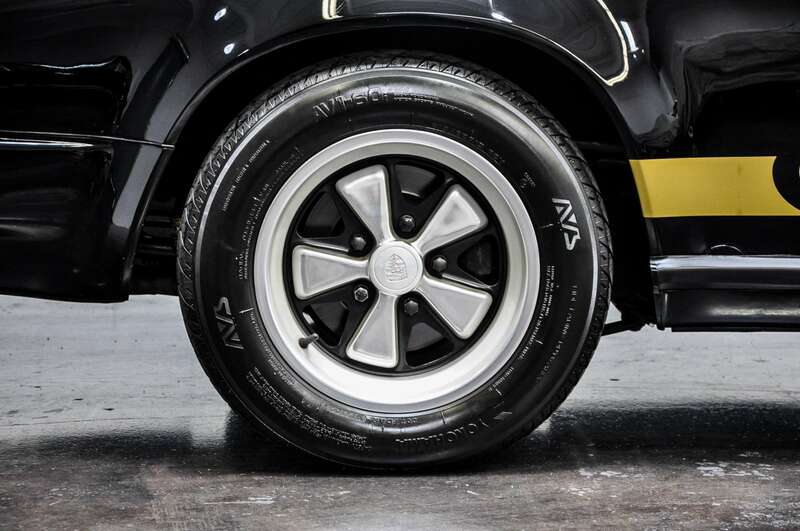 Suspension changes included a simple front anti-roll bar design and forged aluminum trailing arms at the rear.